Try clicking on a book — some have links to related content. [En français.] A photographer's study of voodoo trance cults in West Africa and also Brazil. Highly rated. 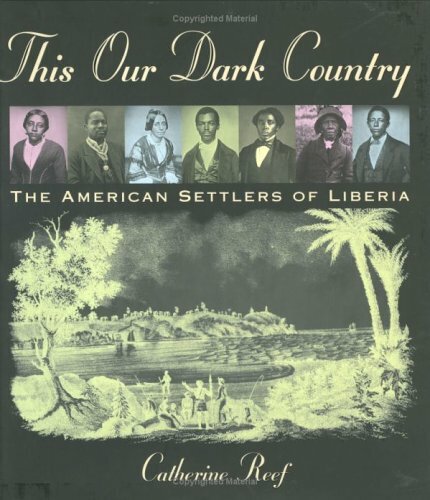 A historical account of the American Colonization Society and its challenging endeavor to settle former slaves and free blacks in West Africa in the early 19th century. [En français.] Another great choice for artistic photos, these of Ivory Coast. These Dan tales are engagingly retold with dramatic black-and-white linoleum prints. The author explores the role cloth has played in trade and culture. Reasonably priced. Smithsonian Institution Press. An oldie but a goodie! Scholarly, in-depth writing. West Central Africa. 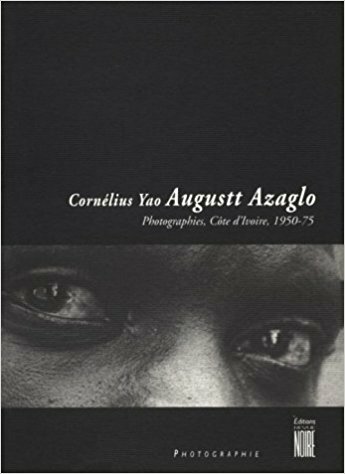 "This comprehensive study is the first major catalogue to explore Kongo’s history, art forms, and cultural identity before, during, and after contact with Europe." "...provides stimulating and original accounts of the Igbo of Eastern Nigeria from the ancient times to the present." By a Nigerian professor. 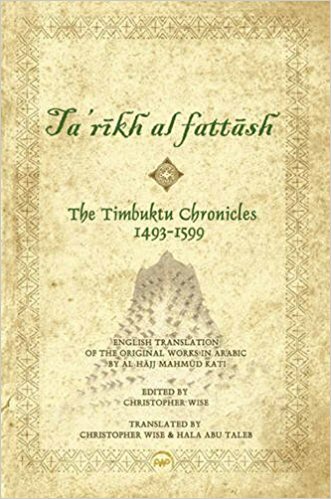 "The extraordinary manuscripts of Timbuktu: invaluable historical documents, objects of tremendous beauty, and a testament to a great center of learning and civilization." About the Bwiti ceremony and use of iboga. Documents all 2,435 species known to be native to this region. Experiences in the Gambia. "Matthias's experience in West Africa increasingly becomes an unpredictable adventure." 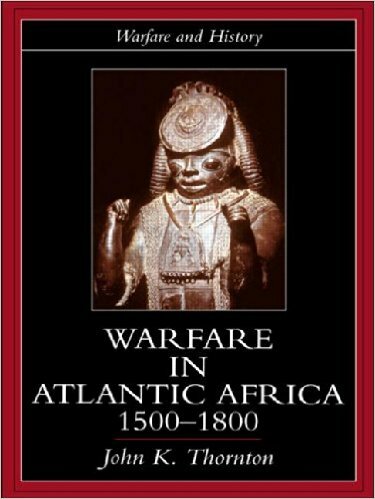 Investigates the impact of warfare on the history of Africa in the period of the slave trade and the founding of empires. A scholarly work, recently published. Examines texts from antiquity and centers them in the modern discourse. 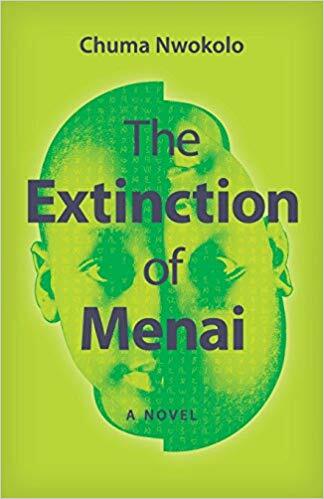 A novel about life in Nigeria during the Biafran war of the 1960s. 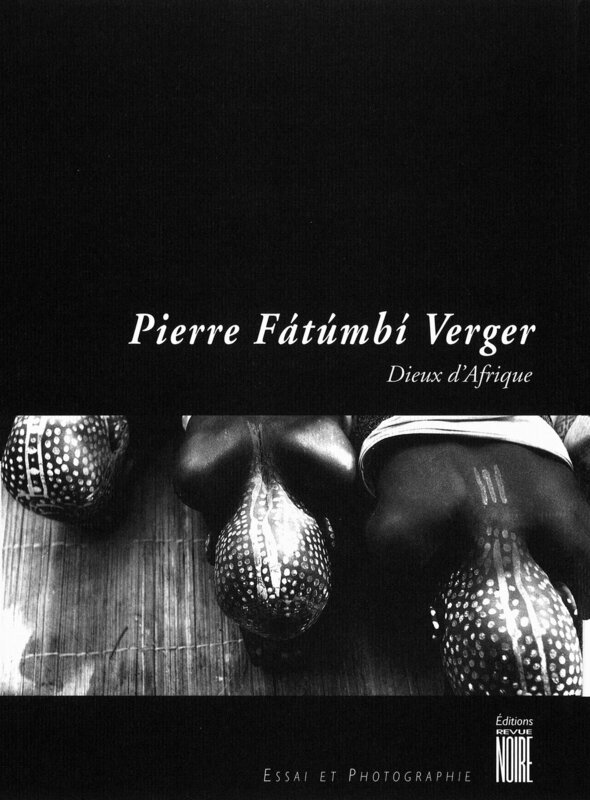 A selection of the finest pieces of Dogon art collected by Lester Wunderman. Experiences of a Belgian administrator in the Congo. 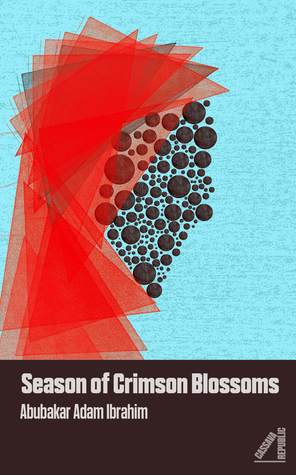 Explores the distorting effects of life in a vastly different culture. For mature audiences. 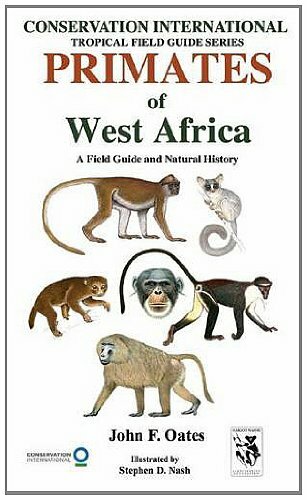 An excellent overview of West African history from the medieval era to colonial times: "A History of West Africa: 1000-1800". "Award-winnnig authors Patricia and Fredrick McKissack reveal the glory of these forgotten empires..."
A collection of stories of the indigenous peoples of northwest Cameroon. A prize-winning book about native religion in Benin. Published by Regular Baptist Press. "Abe Guenter's autobiography is a glimpse into the earlier days of missionary pilots." A collection of historic documents. Published by Cambridge University Press. A famous study of the Ibos of Nigeria with vintage photos from the beginning of the twentieth century. I publish this site. My name is Paris Alexander Walker.